Recently, I did a mini poll among a group of people, asking them to mention 5 Online stores they know. Of course, they all started with either Jumia, Konga, then mentioned either Amazon, Kaymu, Payporte, eBay or Yudala. A few mentioned Aliexpress (check them out here) but I was very shocked only about two persons had heard of GearBest. GearBest is an online shopping mall where you can get the latest gadget and tech tools at extremely cheap prices. The best part is they offer free shipping to Nigeria. Once you buy your goods, your item will be shipped to your doorstep or the nearest post office where you'll be notified to pick it up. 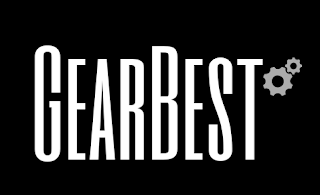 Do you know a lot of people use GearBest to buy their goods in bulk and now resell to you at quite outrageous prices. 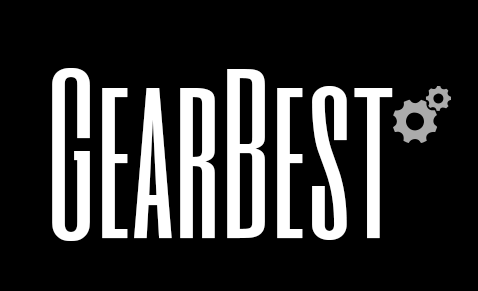 Why Should I use GearBest? They have some of the best deals and prices. Their return policy is very effective. I have bought items several times from GearBest and not once have I had a problem. If you have always fancied those Xiaomi, Oukitel, Chuwi, Lettv, Bluboo smartphones that are not readily available in Nigeria, GearBest is also for you. 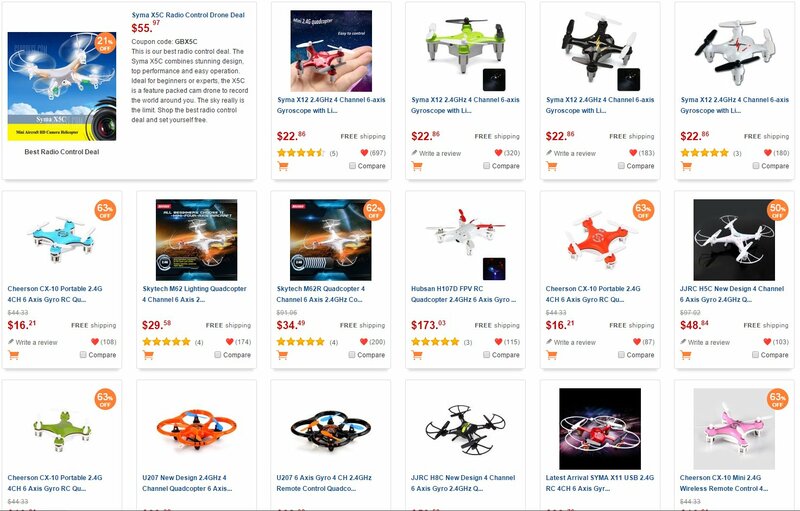 How To Order items on Gearbest? If you didn't know, now you know! Not every time Jumia and Konga, sometimes buy from the real point of origin. You should also check out Aliexpress too. That have more items, categories and wider range of devices. 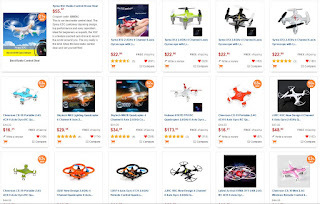 In summary, GearBest is a very cool e-commerce website you need to be using. For those interested in selling wholesale, they give very good discount and you still get it delivered for free. Just remember to check Naira to Dollar rate your bank charges. Last I checked, Stanbic has one of the best rate at just N315 to a dollar. If you have questions just drop a comment below or contact one of their Nigerian partners, Deals9ja on Facebook and Twitter.